"Gateway to the Straits of Mackinac!" 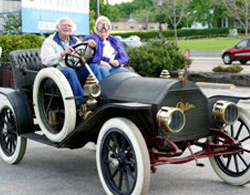 Voyager Inn of St. Ignace invites you to experience Antiques on the Bay with us. 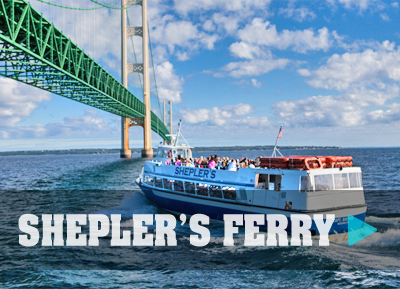 We have affordable lodging and we are the closest lodging to the Mackinac Bridge. 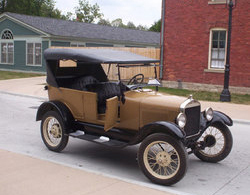 This event features original and restored classic and antique vehicles on display along the downtown waterfront. 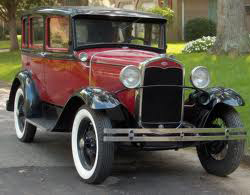 For more information on the Annual Antiques on the Bay event Click Here. 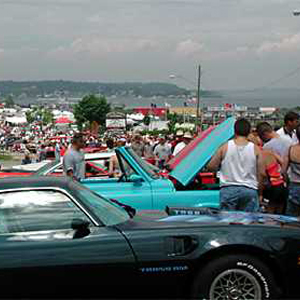 This annual event is one of the largest all-make, all-model shows in the country. 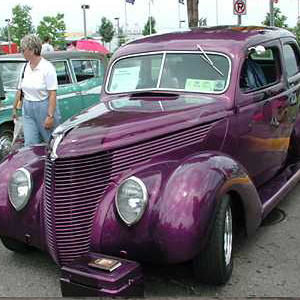 Hundreds of antique, custom, and celebrity automobiles are on display. 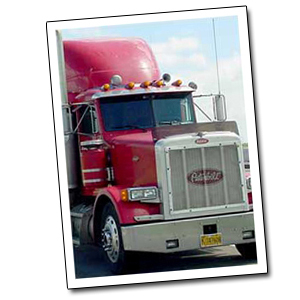 Car enthusiasts can examine vehicles up close and see them in action. 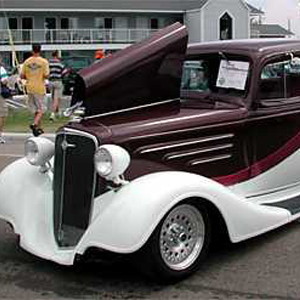 For more information on the Annual St. Ignace Car Show Weekend Click Here. 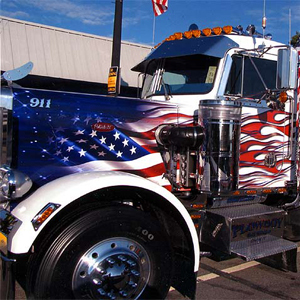 See awesome semi-trucks with customized cabs, extraordinary paint/artwork and neon light displays. 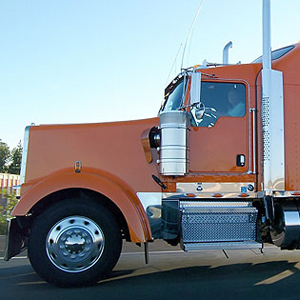 For more information on the Annual Richard Crane Memorial Truck Show Click Here. 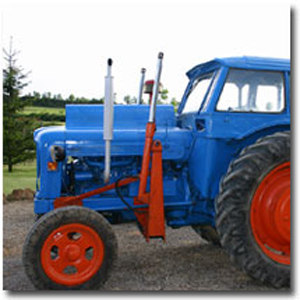 The Mackinac Bridge Antique Tractor Crossing was created by Bob Baumgras of Owosso Tractor Parts in 2007. 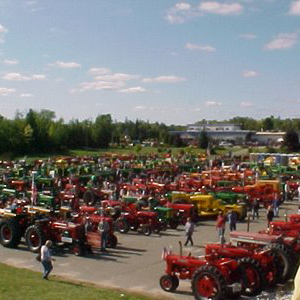 The first event took place in September of 2008 with 614 tractors participating. Since then, it has grown and changed year over year. The event starts out at a staging area outside Mackinaw City and ends up in downtown St. Ignace, where the tractors stage at Little Bear Arena. It is quite an event to see, bringing thousands of people to the area. The Crossing takes place every September, the Friday after Labor Day. 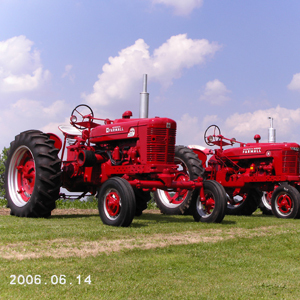 For more information on the Annual Antique Tractor Show & Parade Click Here. Voyager Inn of St. Ignace is, "Your pet friendly hotel!" 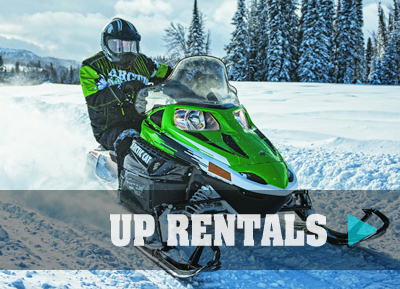 We offer special rooms for you and your pets for just an small additional fee per night. Make sure that your pet get' s a vacation too! 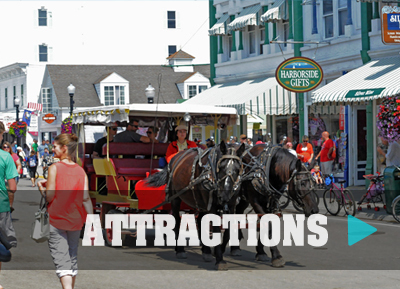 Copyright © 2019 Voyager Inn of St. Ignace. All rights reserved.